First Line: The morning Mrs. Jervis, her daughter Clemency, and Harriet Brown (known as Hetty to her friends) were to leave, New York was beautiful. Spoiled heiress Clemency Jervis is to marry Lord Hugo Hazzard of Loburn in England, so in the spring of 1915, Clemency, her mother, her maid Hetty Brown, and trunks of fine gowns and jewels are taken aboard the Lusitania. When the ship is torpedoed by the Germans off the coast of Ireland, one of the few survivors is young Hetty, who greatly resembles Clemency. Hetty is quite surprised to be taken for her mistress, but decides to carry out a daring deception that makes her a nobleman's wife and the mistress of a large country estate-- although there is a doubt or two among certain members of her new family. When I was barely into my teens, I read a lot of Gothic novels by writers like Victoria Holt, Anya Seton, and Mary Stewart to name a few. 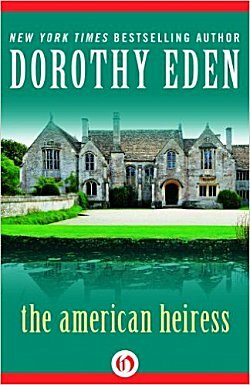 I think my favorite author was New Zealander Dorothy Eden, and when I saw a Kindle version of her book The American Heiress, I was reminded of all her books that I had read. Upon further inspection, I found this book to have been published well past the time I'd been reading that type of book. Would I still enjoy Dorothy Eden? I had to find out. I'm happy to report that the experiment was a complete success. The plot may be a bit predictable, but it's what Eden does with the ordinary to turn it into the extraordinary that counts. 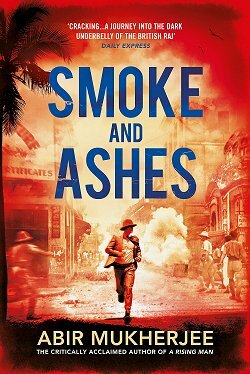 There is a wonderful World War I period flavor in The American Heiress. Eden did her homework well, and of course there is a magnificent old house (which is a must for Gothic novels) with dozens of rooms I wanted to explore. But it is the characterization that brings the entire story to life. Clemency and her mother are not nice people, but Eden shows them to be the spoiled, entitled people of their time, not as evil beings, which would certainly be easy to do. 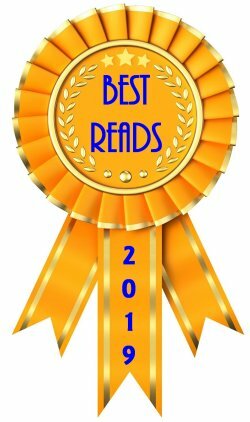 Hetty is a young woman readers can care about and worry about. Yes, Hetty is dishonest, but Eden gives her some interesting reasons for her behavior as well as a guilty conscience that makes readers wonder if she's going to be able to go through with her deception. 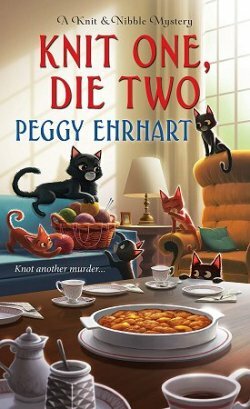 Add to that the cat-and-mouse game played by Hetty's mother-in-law and her companion, and you've got a story whose pages almost turn themselves in your hurry to find out what happens next. 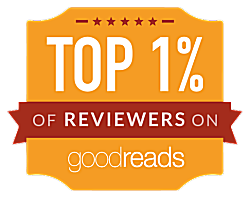 Good writing is good writing, and I'm so happy to see that Dorothy Eden and the Gothic novel genre itself stand the test of time well. Oh, I haven't read an Anya Seton or Mary Stewart, etc.. for such a long time, Cathy! You've reminded me that I used to enjoy them, too. And I'm glad you thought your return visit was such a success. That's a great feeling! Yes, it is-- especially now that I'm older and can see WHY I enjoyed her writing so much when I was a teenager.